Just because the daylight ends, doesn't mean the fun does! The Christie Peak Express high-speed chairlift whisks you to top of Christie Peak (8,000’) to embark on your night adventure across five trails including Sitz, See Me, Vogue, Stampede and Lil’ Rodeo. 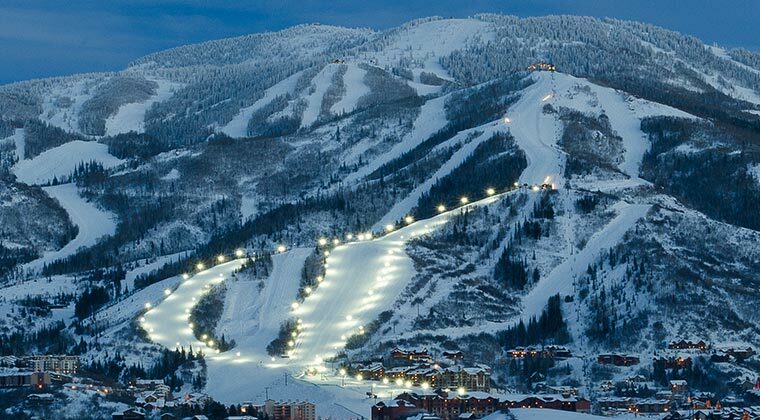 **Night skiing will be closed Super Bowl Sunday, February 3.